In 2011, I moved back to Seville to start teaching. I taught with a program offered by the Spanish Government called Cultural Ambassadors: North American Language and Culture Assistants in Spain. This is a great program for anyone who really enjoys traveling and living in a foreign country. I quickly grew to love being the native English speaking teacher at the small elementary school, and enjoyed discovering the city as a local. So much so that my first year of teaching soon turned into five years of living abroad. When I wasn’t teaching I was taking Spanish language classes, going out for tapas, or taking siestas. It was a life that was hard not to love. 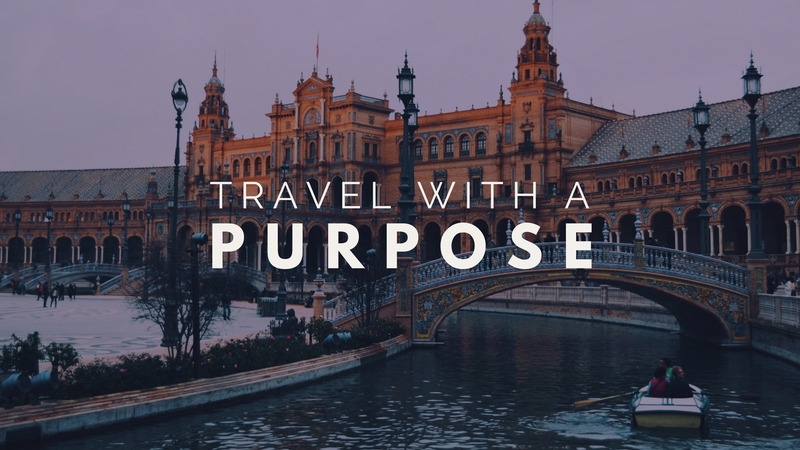 Living abroad made me so passionate about travel and study abroad, that I wanted to share my wanderlust. In 2012, I started interning at the CEA Headquarters over the summers while I was back home in Arizona and when I was living in Spain, I worked at the CEA Study Center in Seville. Working both onsite and at the Headquarters has allowed me to grow professionally, gain linguistic skills, and experience with both the Spanish and American work culture. After five years abroad, I now live a somewhat more settled life in Arizona. As the Alumni Relations Associate at CEA, I get to work with students who share my same passion for travel and desire to return abroad. I find such joy in helping build a strong alumni community and network for students as they return from their time abroad. If you’re a recent CEA alum reading this, consider becoming an Alumni Ambassador to stay involved with international education and promote study abroad on your college campus. Regardless of the hardships of living abroad and the struggle of transitioning back into an American life, it was nothing I couldn’t handle and the minor bumps moved me along. I grew as a person from living abroad. I learned it’s so important to invest in yourself and be present. Maybe you want to ‘pick my brain’ about traveling and want some ideas? If you are interested in planning a trip, talking to someone about where to start or becoming an Alumni Ambassador, I’m happy to help so feel free to contact me at SAuer@ceastudyabroad.com. People often don’t go overseas for a year because of the difficulty of finding a job upon return, or they feel like they just don’t have the time, but for me the experience of living abroad could not be more worth the risks. Shayla A. is the Alumni Relations Associate at CEA Study Abroad. She has lived and taught English in Seville, Spain and worked for CEA for the past five years.